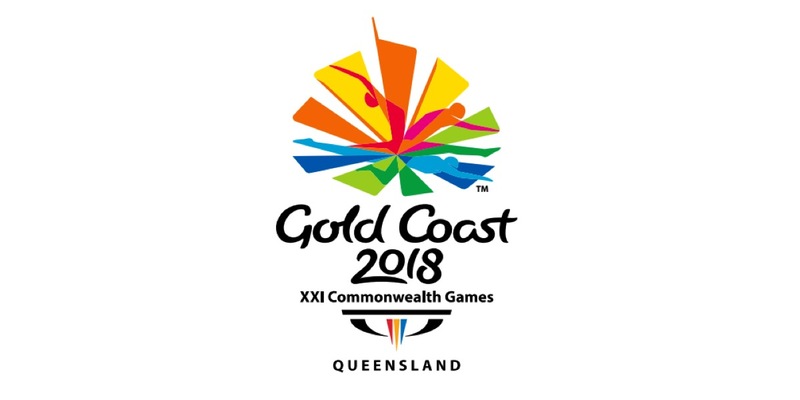 An Australian-based company will broadcast the television feed of all the sporting action from Gold Coast 2018 Commonwealth Games to an estimated audience of 1.5 billion people around the world and deliver 1,200 jobs in Queensland. NEP Australia (formerly Global TV Australia) will beam high definition television coverage to Seven in Australia and all the rights-holding broadcasters around the world, capturing footage of the Games’ ceremonies and 11 days of sporting competition. Minister for the Commonwealth Games Stirling Hinchliffe said the host broadcaster services tender is the single biggest Games contract. “This announcement will deliver more than 1,200 jobs and also hundreds of training opportunities for students here in Queensland,” Hinchliffe said. 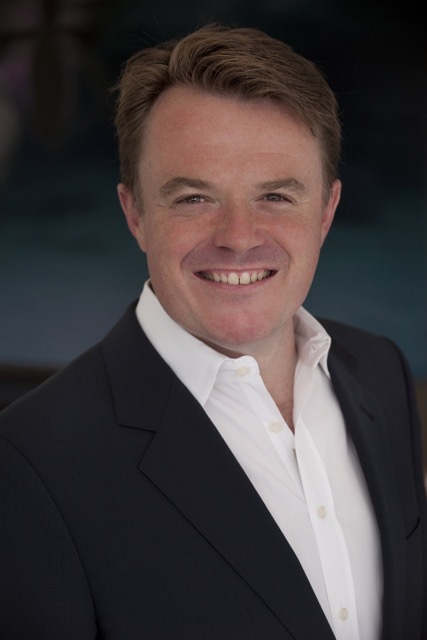 Hinchliffe said NEP Australia is the largest employer of broadcast freelance professionals in Queensland and is in the process of establishing an office in Bundall on the Gold Coast. It will also manage the design, installation and operation of the International Broadcast Centre (IBC) for the 2018 Commonwealth Games. “NEP Australia will lay over 100 kilometres of cable, and deploy 350 cameras, to produce over 1,100 hours of live television, radio and digital coverage during the Games, which will be transmitted via 25 outside broadcast vehicles and control rooms,” Hinchliffe added. NEP Australia president Soames Treffry said the Commonwealth Games has a proud history of bringing a diverse family of nations together to celebrate world-class sporting prowess. NEP’s coverage will be supported by the GC2018 Australian rights holder the Seven Network and UK production company Sunset+Vine. Gold Coast 2018 will be NEP Australia’s fourth consecutive Commonwealth Games. The Gold Coast 2018 Commonwealth Games will be held 4-15 April 2018.